One would have thought I’d be jumping at the chance to decorate the new house for Christmas however, that wasn’t exactly the case this year. I couldn’t find my motivation, but I think I couldn’t find motivation because I couldn’t find my vision! I had no clue what to do with the new house this year. I knew I wanted candles in the windows and wreaths on the windows. After Thanksgiving, I ran to Michael’s and picked up some garland for the porch. I really wanted to use spot lights for the outside of the house but due to the elevation, we couldn’t get them to look right. So we ended up outside one night just putting white lights on the garland. As it turned out, it looked good. The house Christmas Eve. 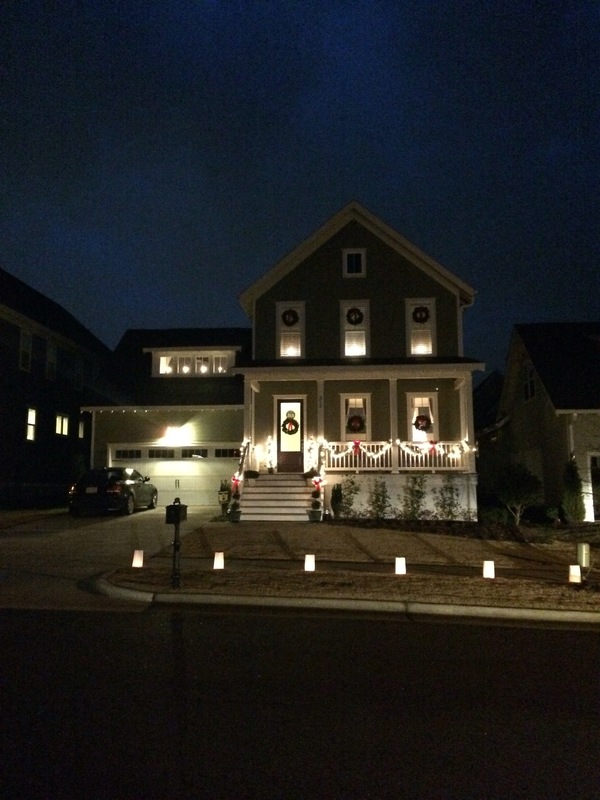 The neighborhood did luminaries. 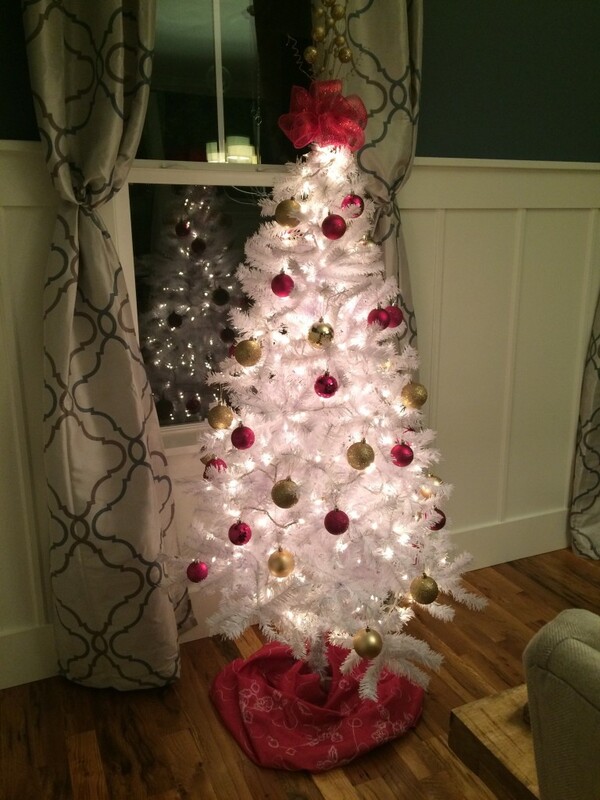 The white tree topper. I found the gold topper and added a bow. As the outside was coming together, inside was slowly getting started. I think the tree was up for a week without any decorations, whoops. Slowly I started to make my way around the house. I purchased a 6ft white tree from Amazon in November that I planned to put in the dining room. 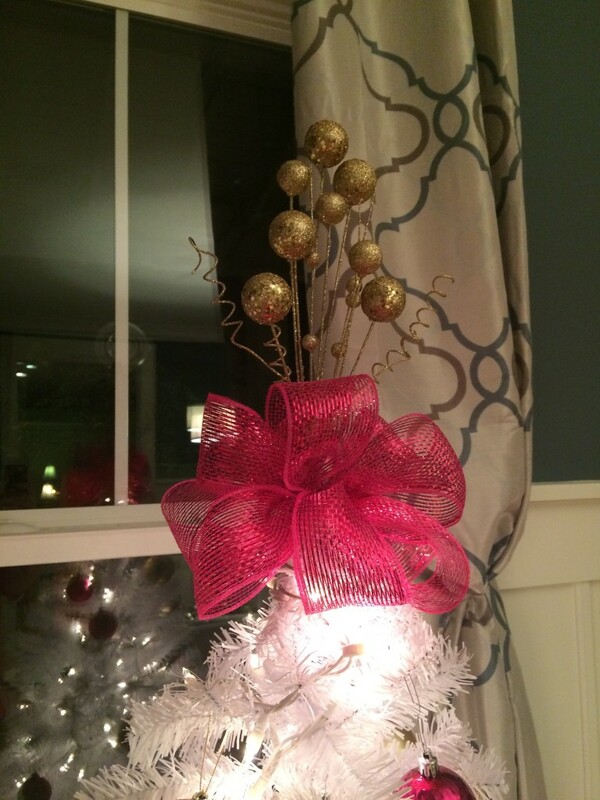 I bought a bag full of pink ornaments at our neighborhood garage sale back in the summer, so I needed a tree. 😉 Matt was not happy about the white tree, hehe. I also had my dad build a rustic box for the dining room table. I filled it with leftover ornaments, and it may still be sitting on the table because I love it! The stairs got some light garland I found at Kirkland’s on sale and the fireplace ended up with some greenery picks from Hobby Lobby. 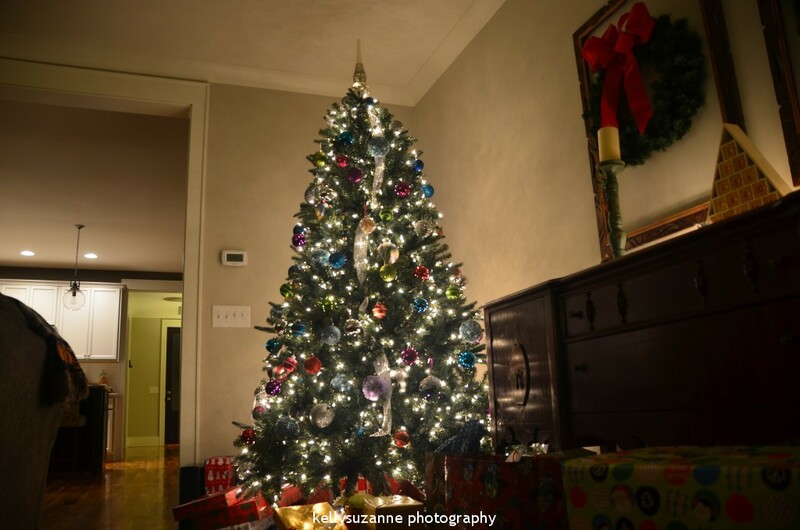 The tree was put in the back corner of the living room and was slowly decorated. It wasn’t my favorite tree so I’ll have to try harder next year. 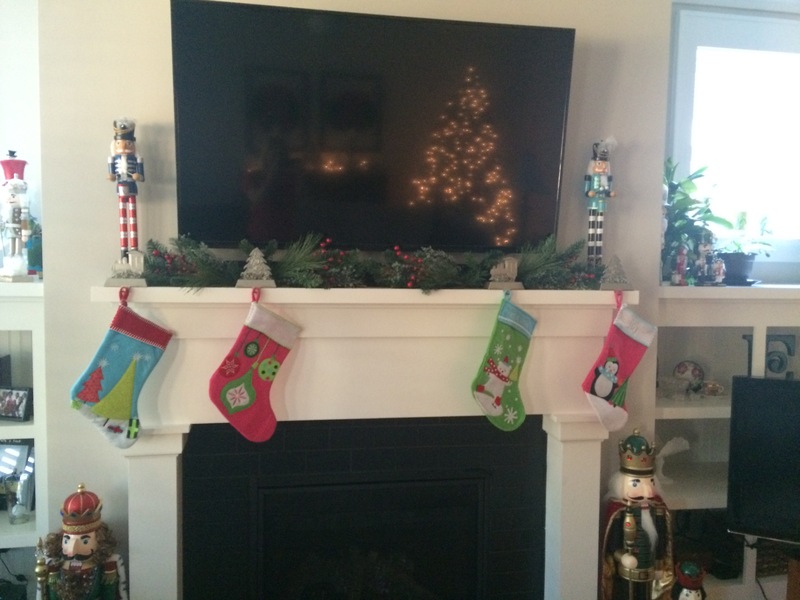 My nutcrackers filled the tops of the built-in’s beside the fireplace. Then I have to figure out what to do with my newly acquired buffet. Mom gave it to me a few months ago and I still need to paint it but it’s currently on the back wall in the living room. 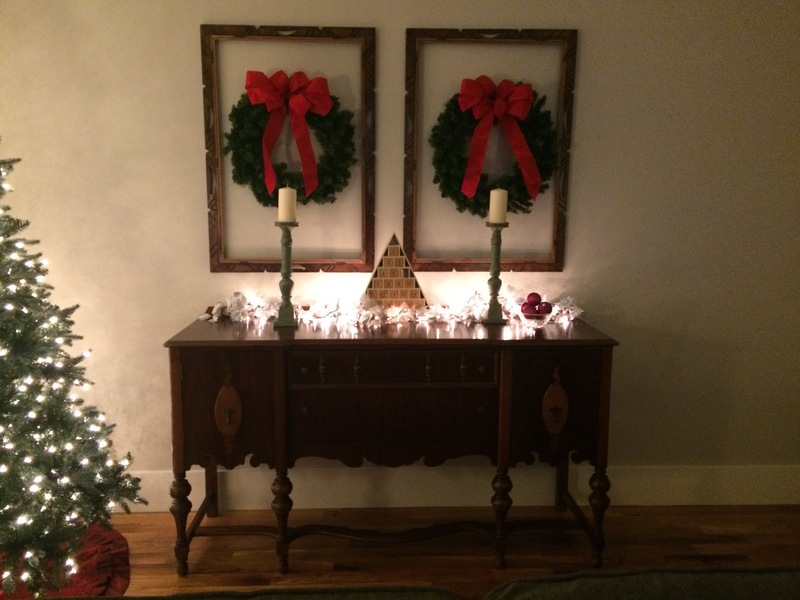 I added some wooden frames above it and put leftover wreaths in the middle. 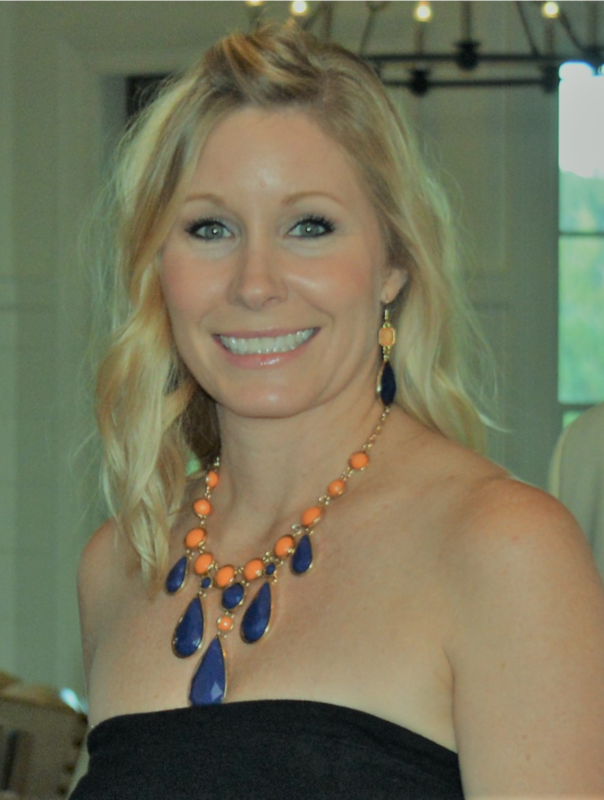 This might have been my favorite decorating idea! The frames will also be painted and I will put some pics from our last trip to London in them at some point. The buffet with the framed wreaths! I didn’t take a ton of pics this year. Everything looks fabulous!!! I didn’t get much of a chance to do decorating this year but next year I’ll be all over it! 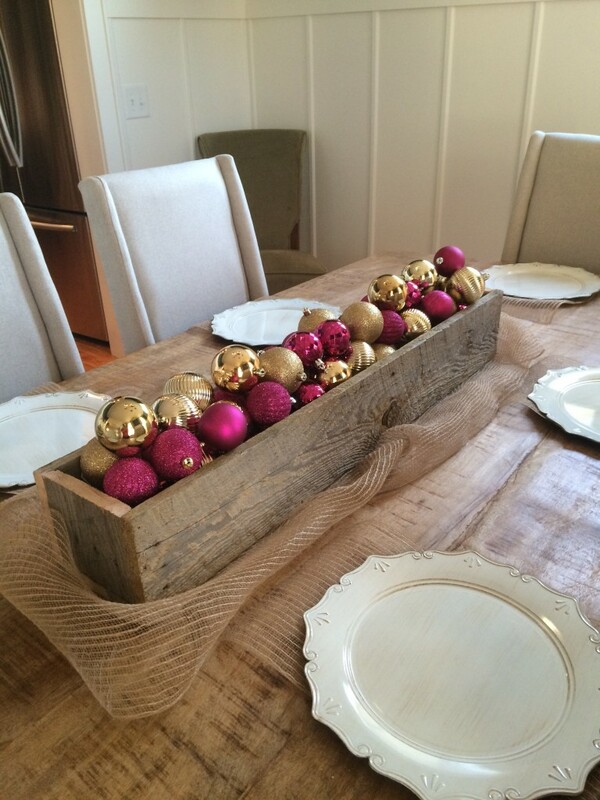 I love the box for the table, that is such a great idea! !